This weekend I was invited to a salon-style dinner organized by Tim Chang and Les Borsai, hosted at the home of Steve Rennie. The event turned out to be a fascinating gathering at the intersection of digital media, technology, and music. Before we ever started thinking about “users” our reference point was always “fans.” Of course, now we’re incredibly concerned with usability, and how people actually engage with our product, but beyond the app itself, we have a deep understanding and respect for the importance of nurturing the kinds extended social narratives and interactions that get created around it. Like what happens with a band people love, or an annual music festival that they revisit every year. We’ve seen so many Mirrorgrammers create connections and forge friendships and even artistic collaborations with one another through this shared love that they have for the app, and the art they create with it. And we’ve always understood that drive through the lens of fandom. Coming from a world of creating real-life experiences we have a natural inclination to approach what we’re doing in the digital space with that same sensibility. It’s about creating a platform with a certain amount of structure — a concert set list, a festival lineup, an app feature-set — but then also leaving a ton of room open people to create their own experiences within that structure. 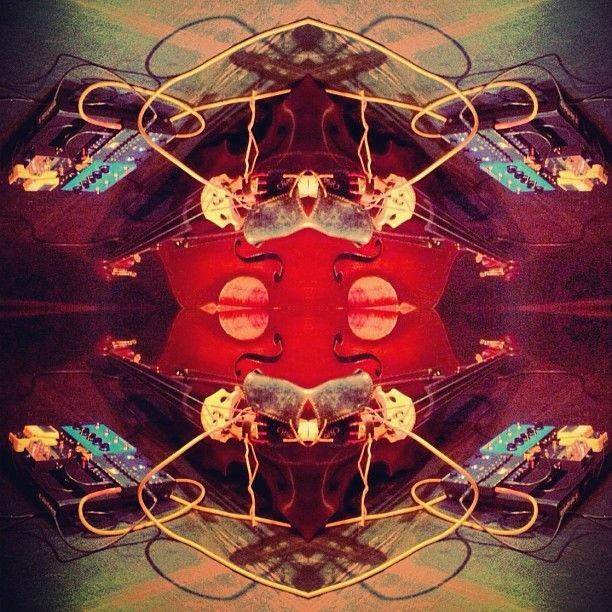 When we look at the kind of art that people create with Mirrorgram, it consistently blows us away. Half the time we don’t even know HOW people are creating the images they are with it. We’re just watching the feed, mesmerized. It’s pretty unbelievable. Coming from music, that experience of creating something and putting it out into the world and then seeing people take it into directions you could have never imagined or expected is very familiar. 3. More than the sum of its parts. We still reference it in a tongue in cheek kind of way, but people in the iPhoneography world have really gravitated to that idea of it being about something bigger, of the app as an entry-point into a larger creative movement or community. To us, Mirrorgram has always been much more than just the sum of its features — it’s part of an ongoing, shared, cultural and aesthetic experience we’re creating and evolving together with the people who use it. 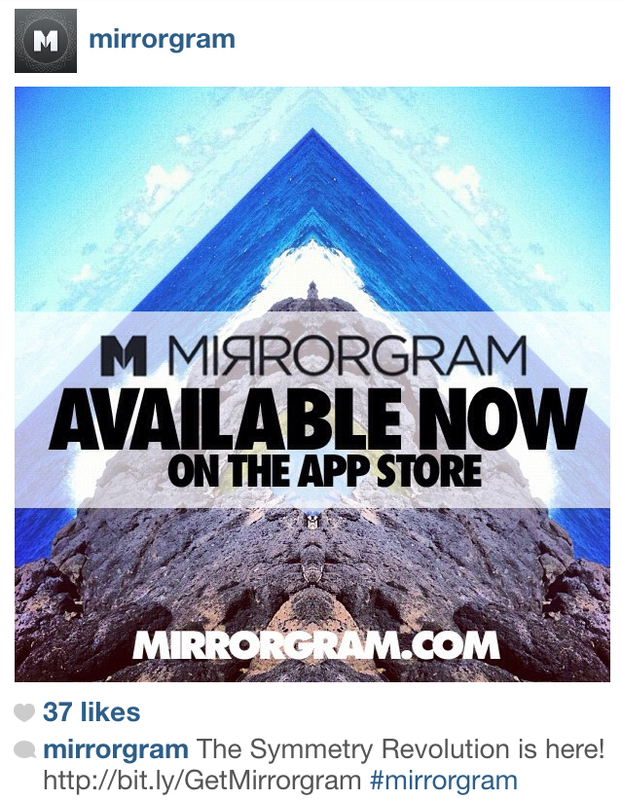 It’s still fairly early days for Mirrorgram, but hopefully you might want to come on that trip with us. And thanks again to Tim, Les, and Steve, for hosting such a wonderful evening!